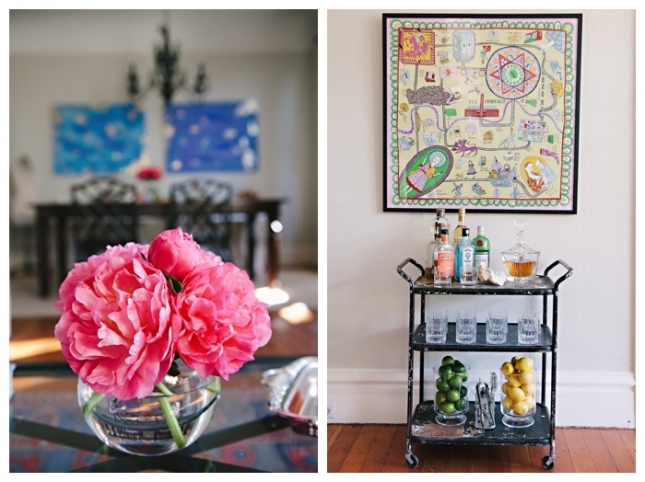 I enjoyed photographing the lovely home of Meg Galligan, founder of Margaret Elizabeth. 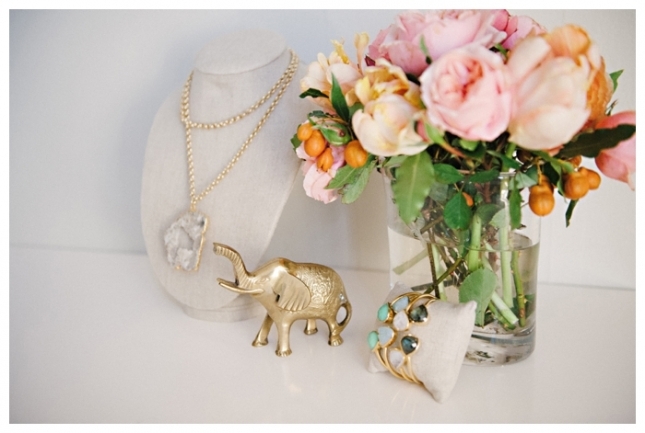 Stop what you’re doing and head over to her site to check out her absolutely drool-worth jewelry. I’m hinting to my hubby about one of the druzy necklaces. 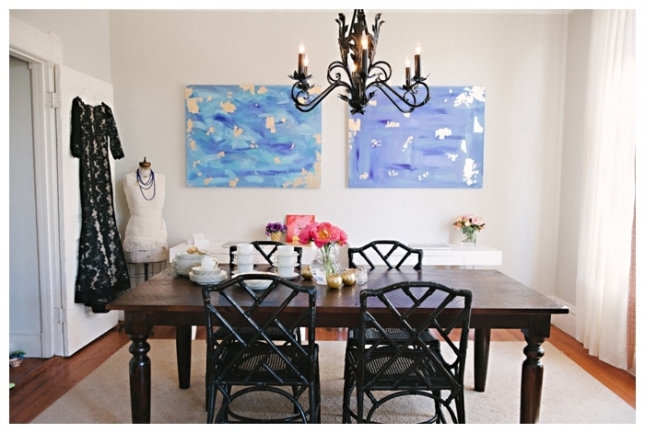 Check out The Everygirl for the full feature of her home and career and then hop over to her website!